Sergio Botero’s voice is pure street Salsero, a worthy inheritor of the tradition defined by Hector Lavoe and Rubén Blades. Conguero Luis Poblete, and brothers Cesar and Cristian Saavedra on baby bass and timbales round out the core group of Quarter Street. Like many Latinoamerican migrants to Australia, their parents fled the various coups and revolutions of the 70s and 80s, raising their children to the sounds of the Spanish language superstars of the era. Cuban brass virtuoso Lazaro Numa, recently arrived in Melbourne, adds a taste of Havana to the underlying mix of classic Puerto Rico / New York styles. 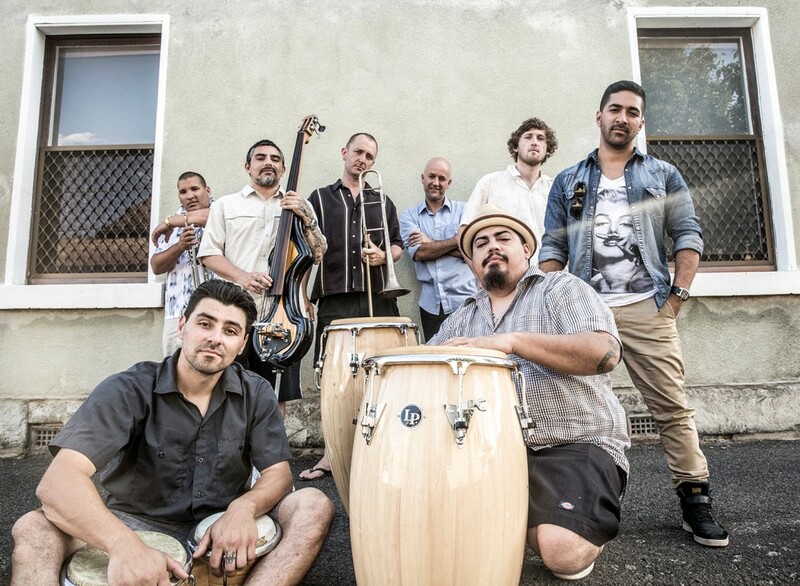 The boys grew up salsa and now they’ve brought together an impressive unit of Melbourne’s finest Latin and Jazz musicians to light up turntables and dancefloors worldwide. I am enjoying listening to your CD that I won on pbs fm. Your music is spirited and infectious and recalls the Nu Yorica sounds of the 1970’s and 1980’s. I look forward to seeing you perform live. Congrats Mathew! And thanks for the kind words. The band is launching the record next Thursday at the Gasometer in Collingwood http://hopest.re/1LvIaMn see you there! I love this album — one of the best of 2015 in any genre — and some world-class Salsa dura!